Home / Blog / Rosemary. Sage. Even egg shells! Natural Tips To Protect Your Garden. Rosemary. Sage. Even egg shells! Natural Tips To Protect Your Garden. 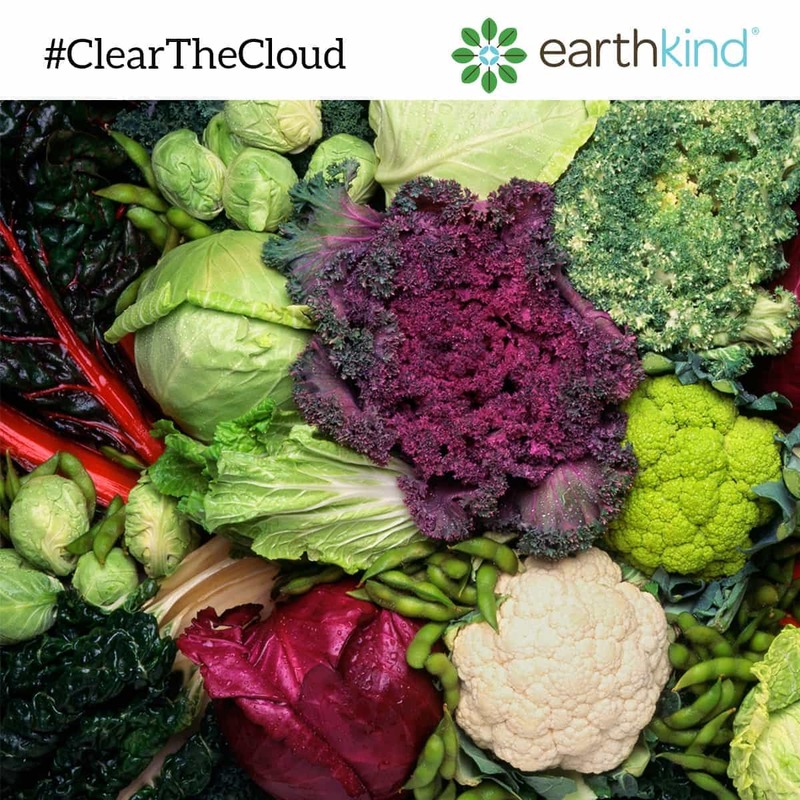 As many of you know, earthkind® began a community garden this month. Our plan is to feed as many of our hungry neighbors as possible. It’s part of our on-going campaign to #Bekind — something we’d love to include you in. You can read more about the way we’ve been sprinkling kindness throughout our community on our Facebook page and submit your own ideas. We’d love to help you spread kindness in your own community. 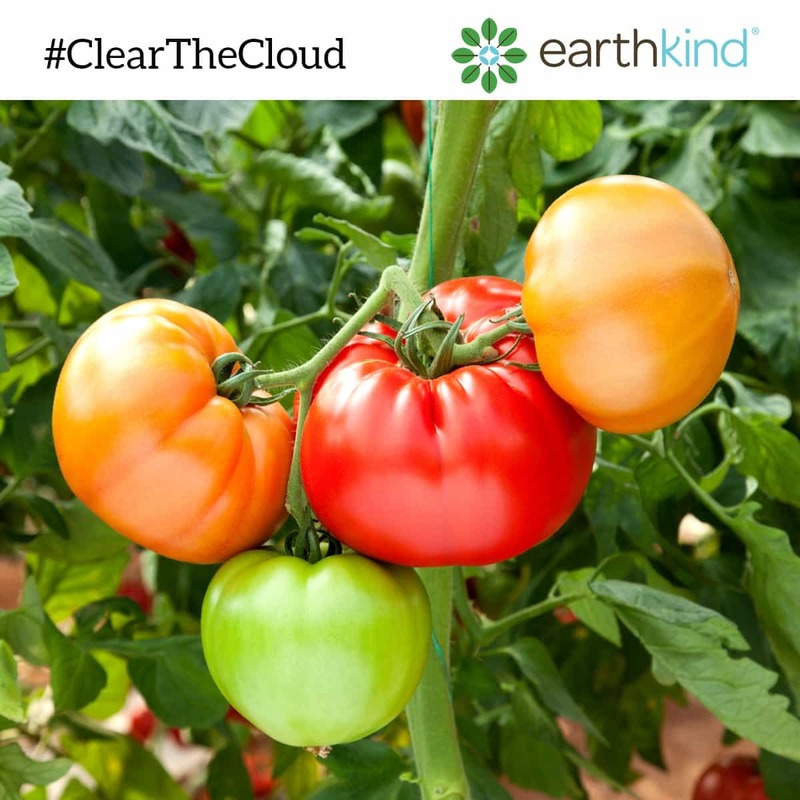 Since we’re out in the garden ourselves, we thought it was the right time to help you #BeKind to your plants as well. 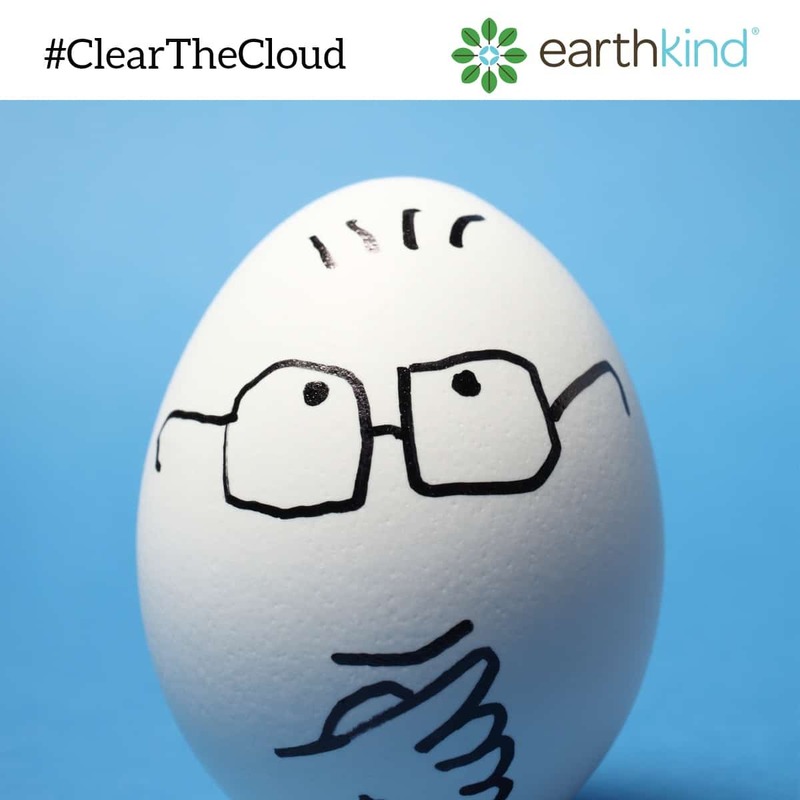 Our #ClearTheCloud campaign is focused on the garden this Spring. We’ve been sharing tips that will help you replace toxic chemicals with natural pest repellents — many of which you can find in your kitchen cupboards. Just in case you’ve missed any that we’ve posted, we thought we’d plant them right here for easy reference. 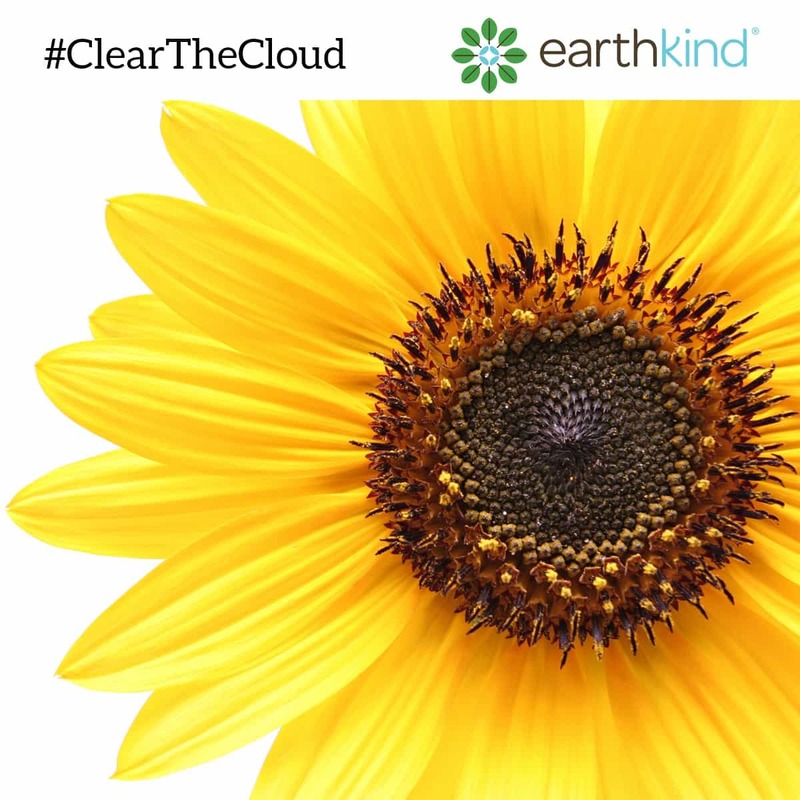 Please share them with your friends and help us #ClearTheCloud in the garden this Spring. The carrot fly isn’t particular. 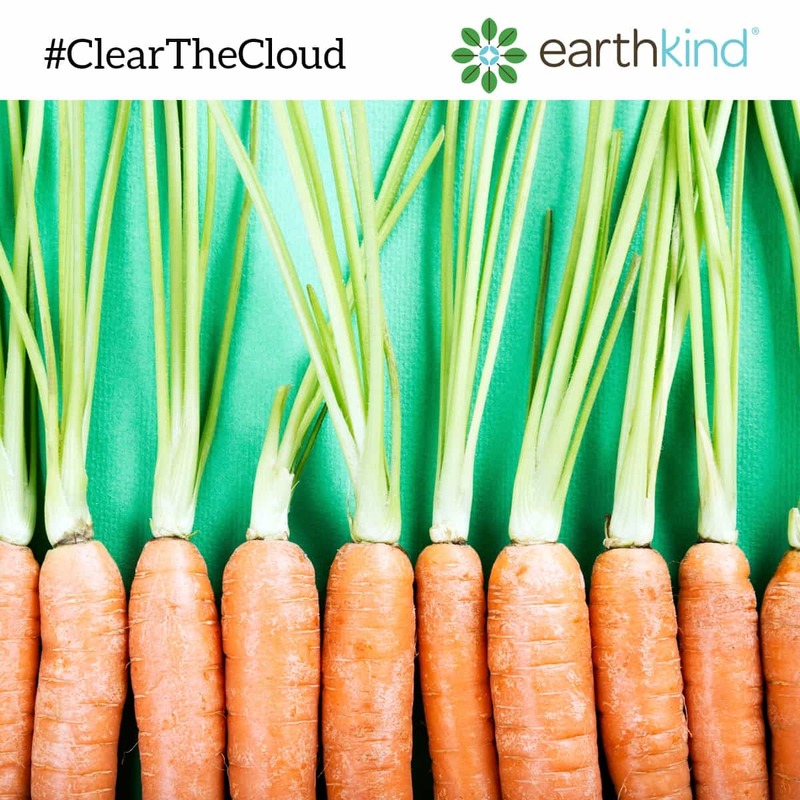 While it’s drawn to carrots, it will also attack parsnips, parsley and celery. Protect your vegetables by planting rosemary or sage throughout your carrot rows. No need for chemical pesticides. The herbs will act as natural repellents. Protect your young tomatoes by surrounding them with a barrier that cutworms can’t cut through. A collar of newspaper will work or you can remove the closed end of a coffee can and sink it into the soil around your plants. Cutworms will squirm right away, in search of a new source of food. Blackbirds love sunflower seeds as much as you do. To protect your flowers and the seeds they produce — once they bloom and the petals begin to wilt, cover the heads with pantyhose. It might look like you have a yard full of masked bandits, but it will keep the blackbirds from stealing your sunflower stash. If you’re planning to grow potatoes this Spring, be sure to surround them with horseradish plants. 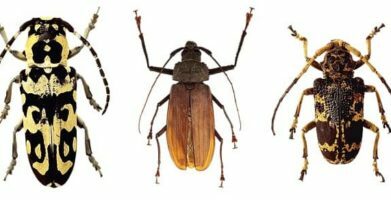 It will deter beetles and also create a healthier harvest. 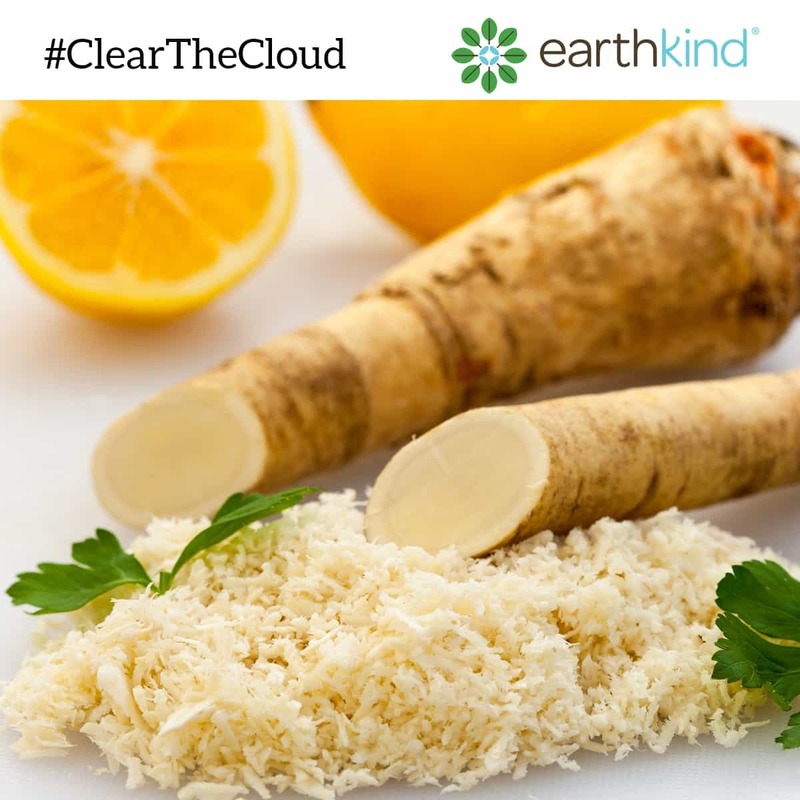 Horseradish increases the disease resistance of potato plants. Black spots that appear on foliage are fungus. Spray the leaves with a solution of half skim milk and half water. The mild lactic acid in milk stifles mildew. Try to avoid the roses. If it’s hot outside, the edges of the petals could become discolored. Crush eggshells and sprinkle them on the soil. They’ll create a bumpy path. Slugs, snails and caterpillars will find their way to a more welcoming feast. Use a hoe and let the rest go! The more soil is turned, the more easily weeds can sprout. Use a hoe just around the plant area. It will help them thrive and stifle weed growth. The rest of the area should remain undisturbed or covered with mulch. It’s better for you and your garden. Prevent uninvited guests by mixing up this easy solution. Blend half a teaspoon liquid Castile soap, one and a half tablespoons of canola oil and one quart of water. Spray the affected plants and insects will find a garden with more appetizing entrees. Don’t spray chemical pesticides on your backyard garden. Use organic diatomaceous earth on the soil surrounding it instead. Cabbage moths (which begin their life as worms) won’t crawl their way up the plants to lay eggs. The sharp edges in the earth will irritate their undersides. 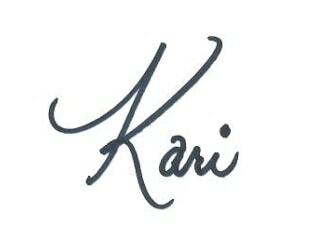 Keep your eye on our Facebook page, because we’ve barely begun. We’re going to be in our own garden until we harvest our last pumpkin this fall. And we promise to share everything we learn along the way. 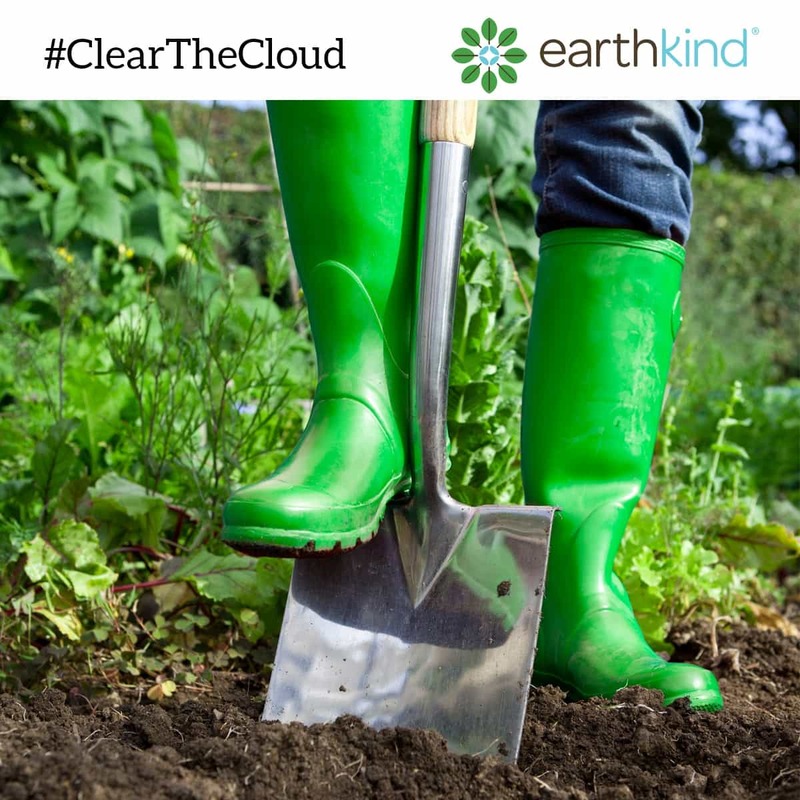 As many of you know, earthkind® began a community garden this month. Our plan is to feed as many of our hungry neighbors as possible. It’s part of our on-going campaign to #Bekind -- something we’d love to include you in. 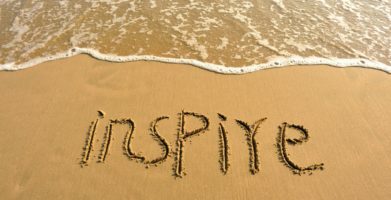 You can read more about the way we’ve been sprinkling kindness throughout our community on our Facebook page and submit your own ideas. We’d love to help you spread kindness in your own community. 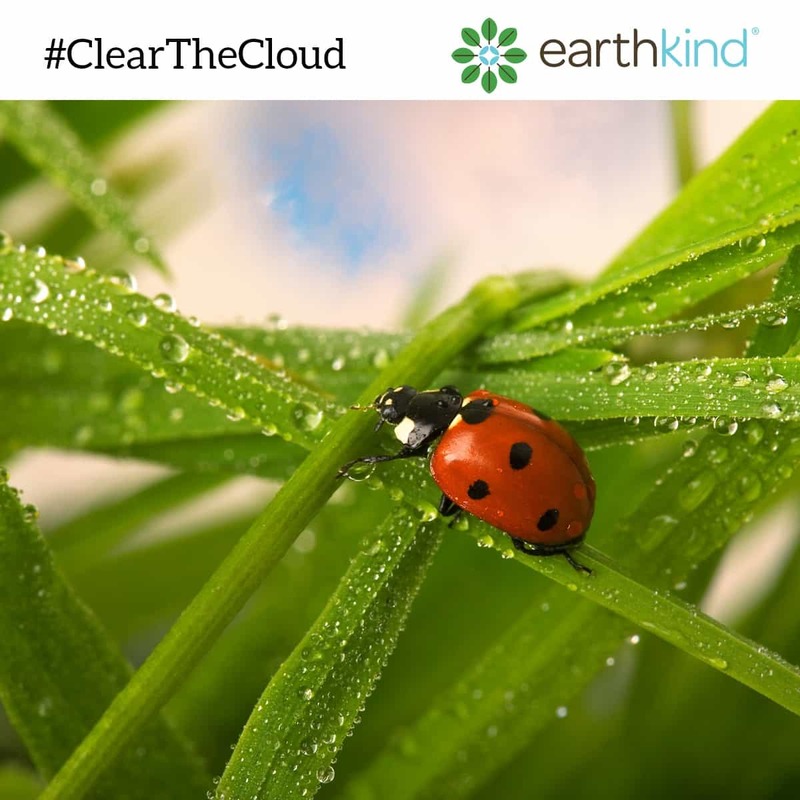 We’ve been sharing tips that will help you replace toxic chemicals with natural pest repellents -- many of which you can find in your kitchen cupboards. Just in case you’ve missed any that we’ve posted, we thought we’d plant them right here for easy reference. 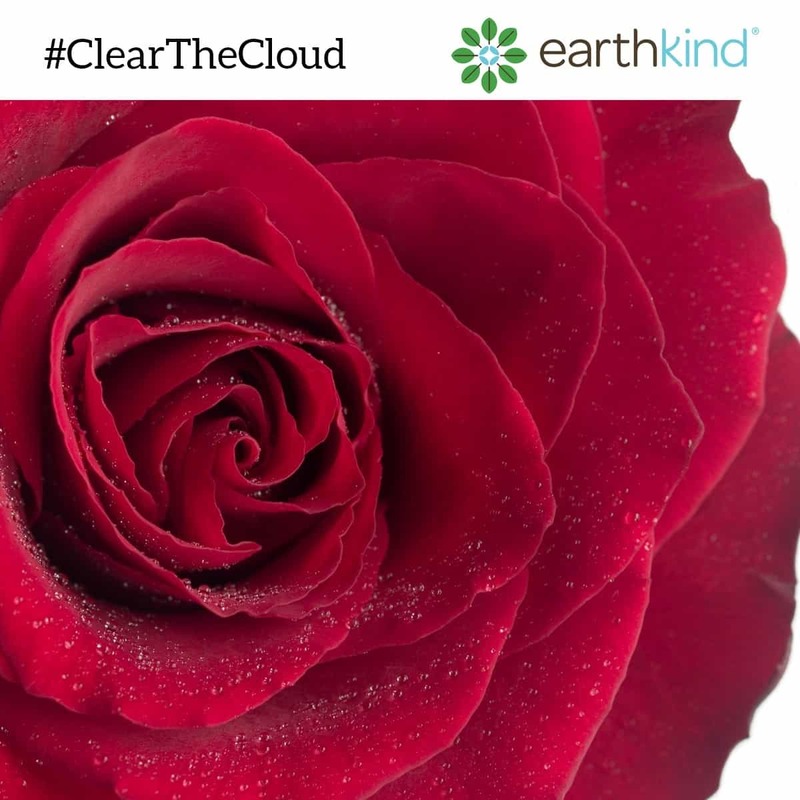 Please share them with your friends and help us #ClearTheCloud in the garden this Spring. Blackbirds love sunflower seeds as much as you do. To protect your flowers and the seeds they produce -- once they bloom and the petals begin to wilt, cover the heads with pantyhose. It might look like you have a yard full of masked bandits, but it will keep the blackbirds from stealing your sunflower stash. string(69) "Rosemary. Sage. Even egg shells! Natural Tips To Protect Your Garden."